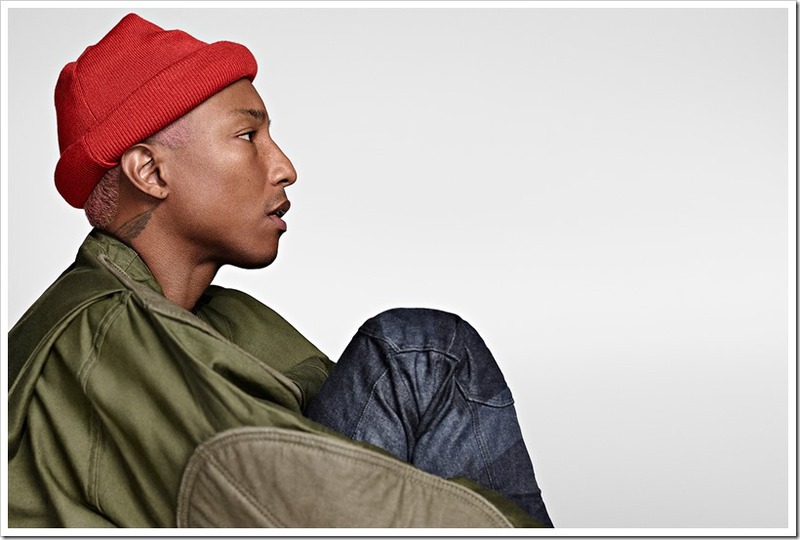 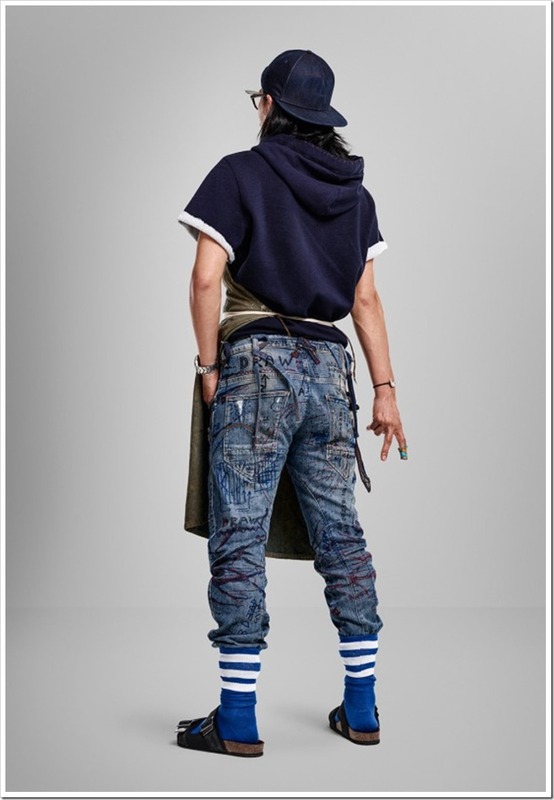 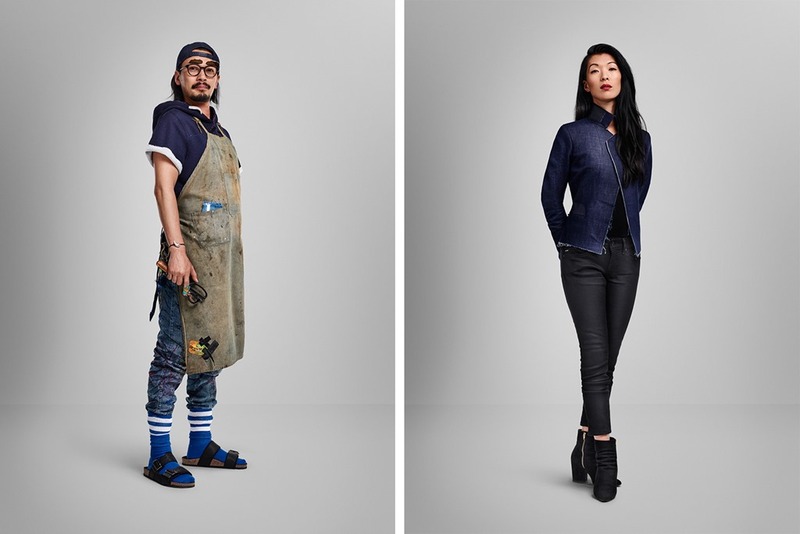 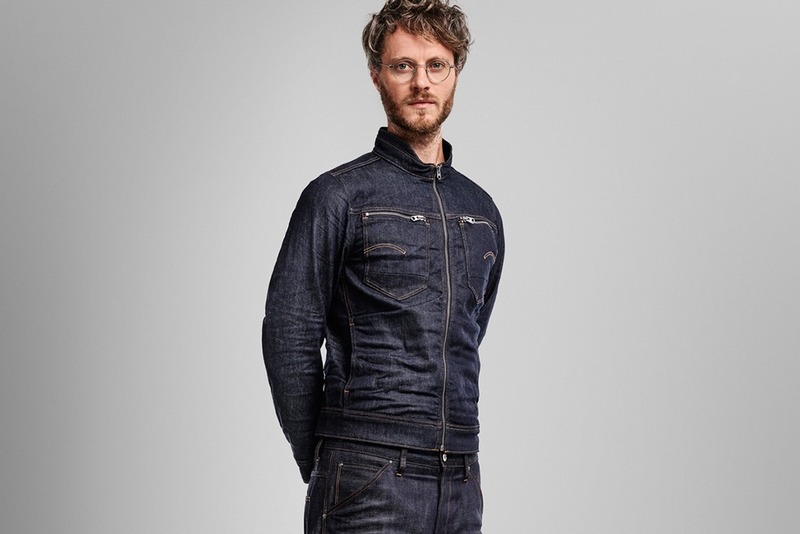 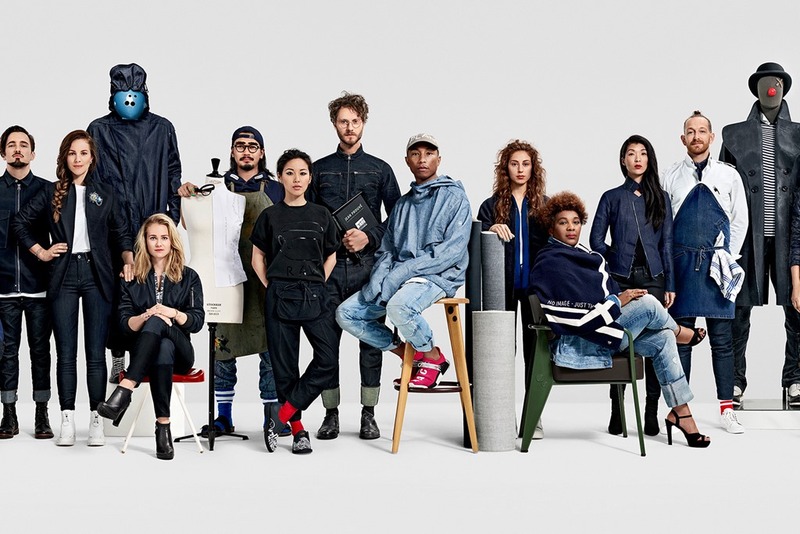 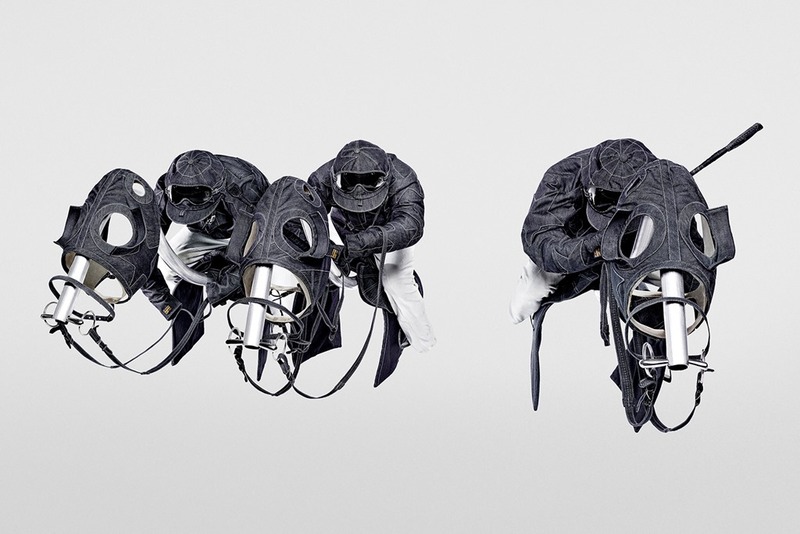 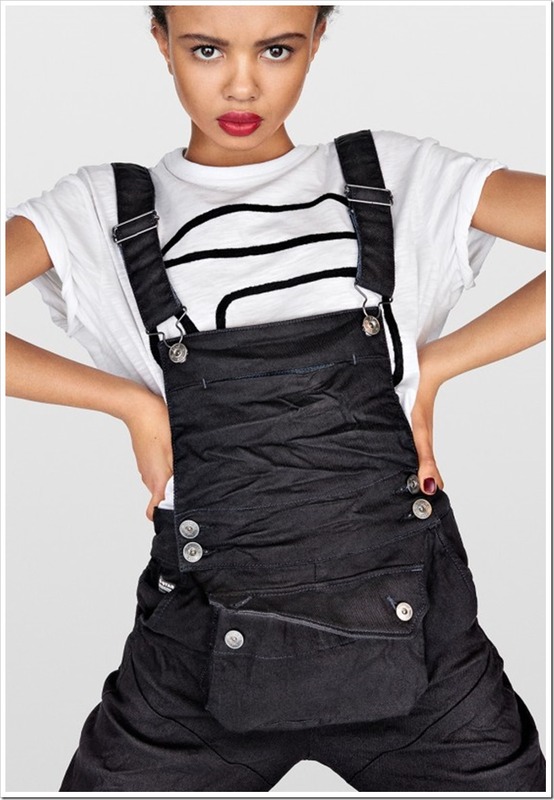 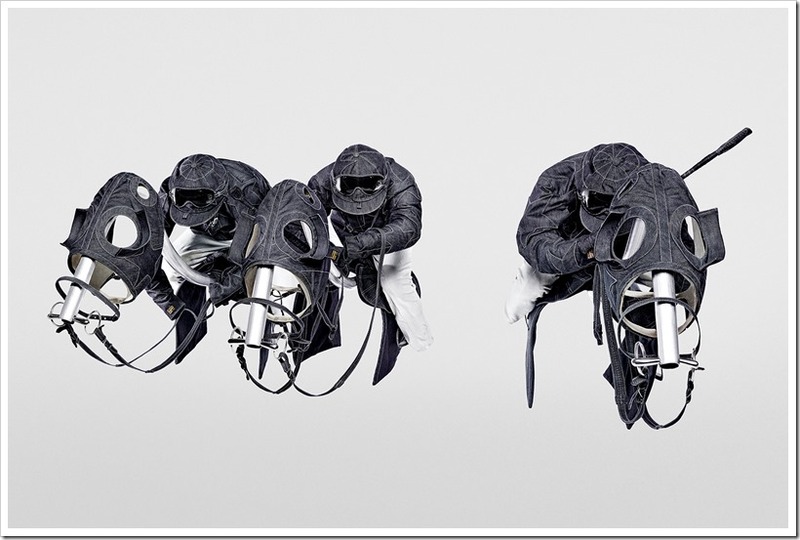 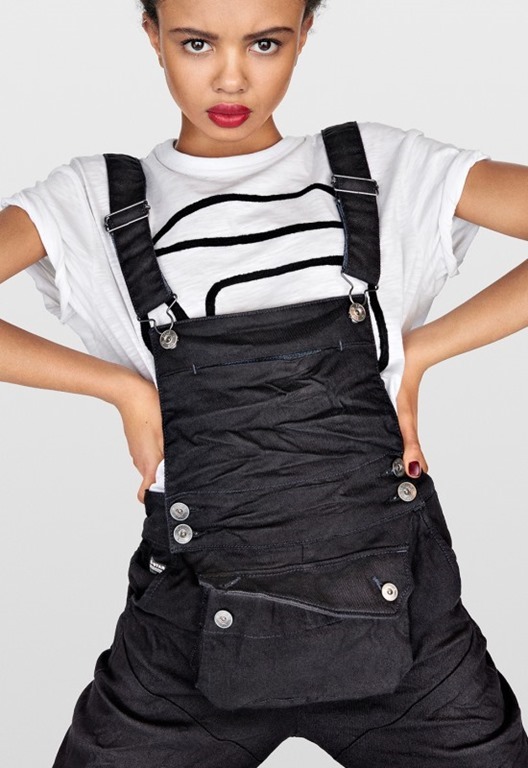 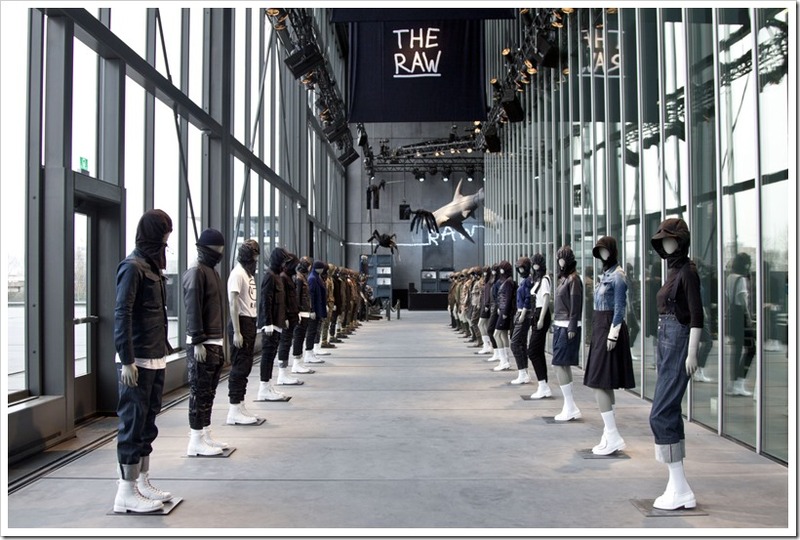 Since February 2014, After the announcement made by Pharrell Williams about the collaboration between G-Star Raw and his textile company Bionic Yarn called “RAW for the Oceans,” a collection of denim made from recycled plastic that is found in the ocean, everyone was eagerly waiting to see his creations and now , the wait is over ! 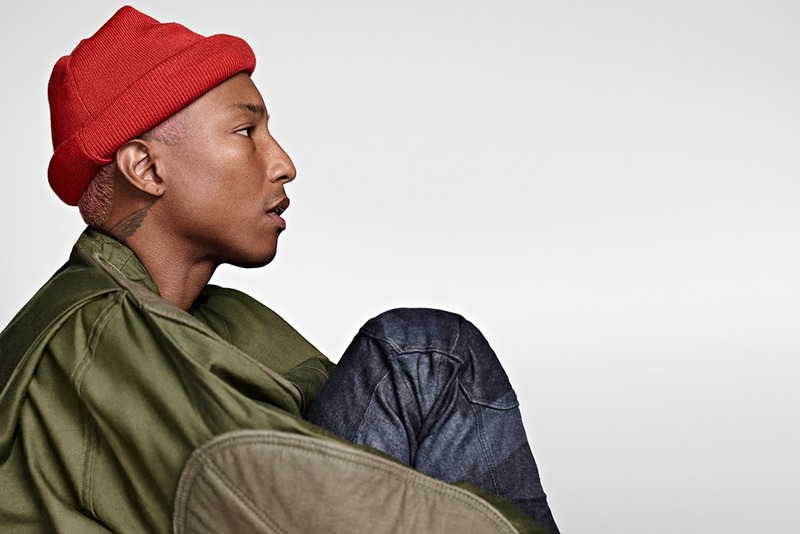 Pharrell Williams has finally unveiled an exclusive first look at its Fall/Winter 2016 campaign — the first to be conceived under Pharrell as the company’s Head of Imagination. 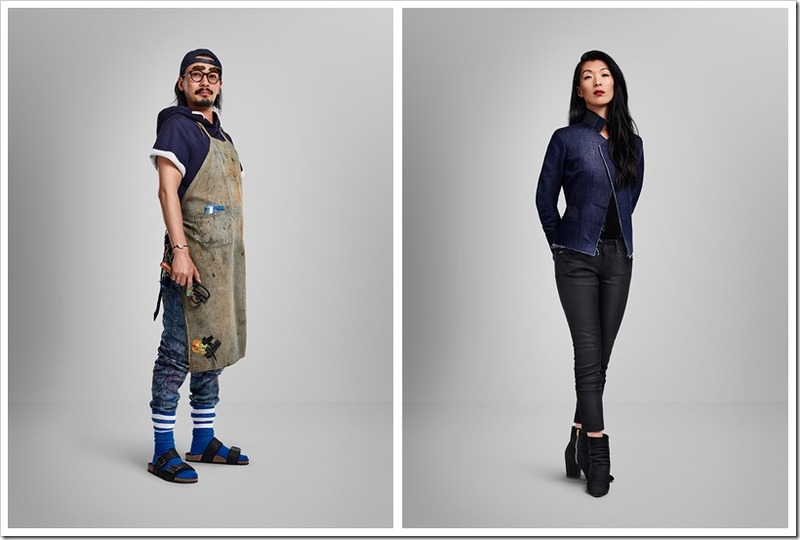 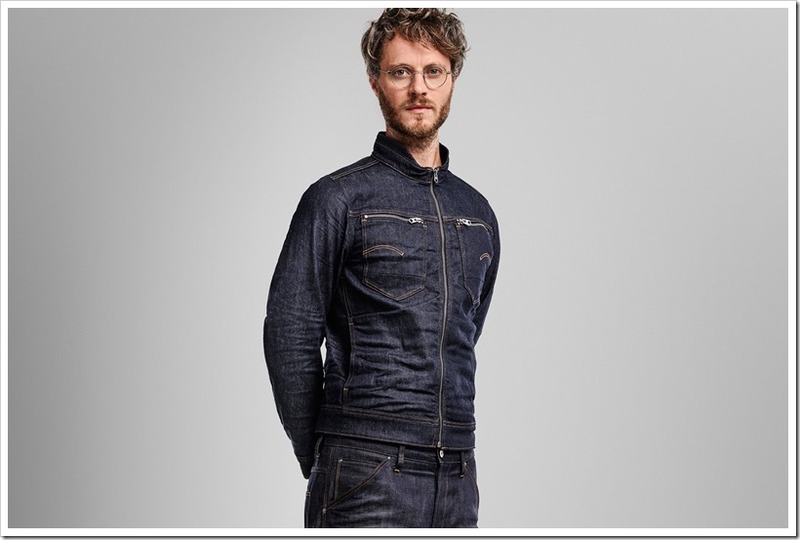 Interesting thing is that , he is himself appeared in the new collection’s family portrait which showcases a cool range of denim wear for both men and women . 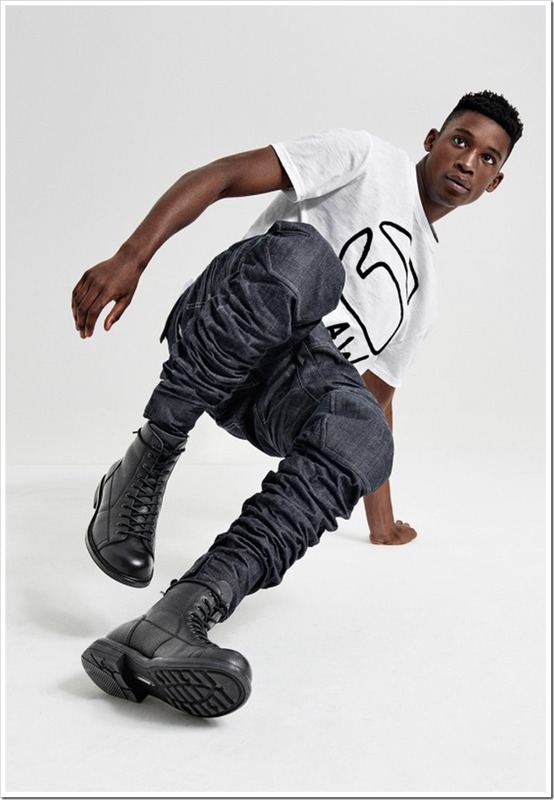 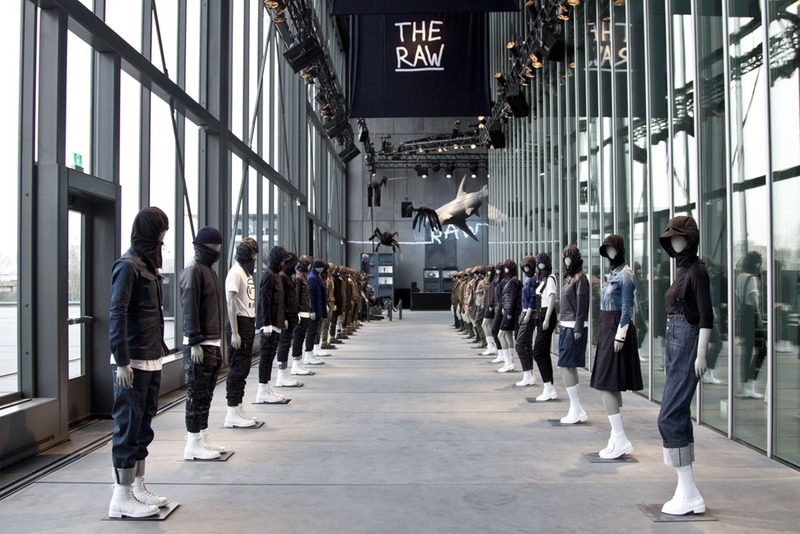 For the campaign, Williams came out in front and center, answering the question “What is raw?” to promote the new G-Star Raw collection in the following video . 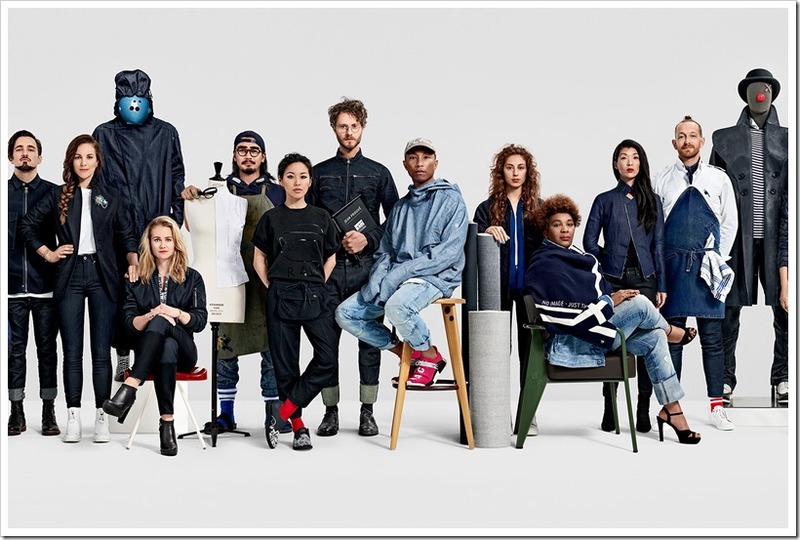 We will be looking at more experimental threads from Pharrell Williams in the coming seasons as he tries to give some of his touch to the brand and its products.